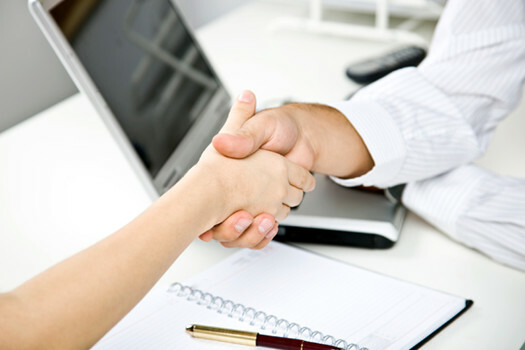 We can help you grow your independent business through strategic, institutional partnerships. By virtue of our relationship with LPL Financial, Advocate Investing Services has a relationship with one of the leading financial services companies and the largest independent broker/dealer in the nation. * Our advisors work directly with LPL’s Institution Services team, who specialize in establishing investment programs inside community banks and credit unions, by matching them with our knowledgeable, professional independent advisors. Advocate Investing Services is committed to leveraging the discipline of institutional asset managers to bring clients a level of innovation, customization and experience previously reserved for major corporations, foundations and endowments. These institutional money managers provide access to timely and relevant research and market commentary, helping you to better understand key performance drivers and trends in the capital markets.